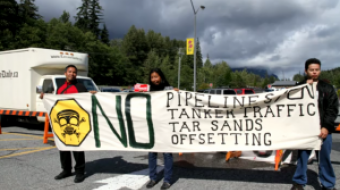 People rallying against the proposed oil pipeline through Northern B.C. 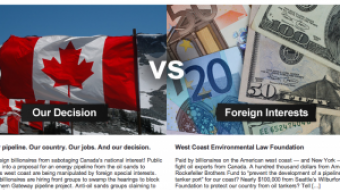 aren't foreign environmentalists -- they are average thinking Canadians, says a Northern B.C. resident. 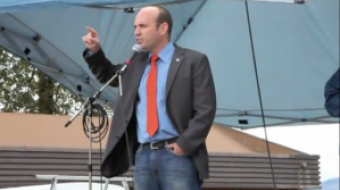 Recent debate around foreign funding for environmental nonprofits is part of a much deeper political conflict, according to the Skeena-Bulkley Valley MP.